What makes this Haggadah different from all other illustrated Haggadahs? 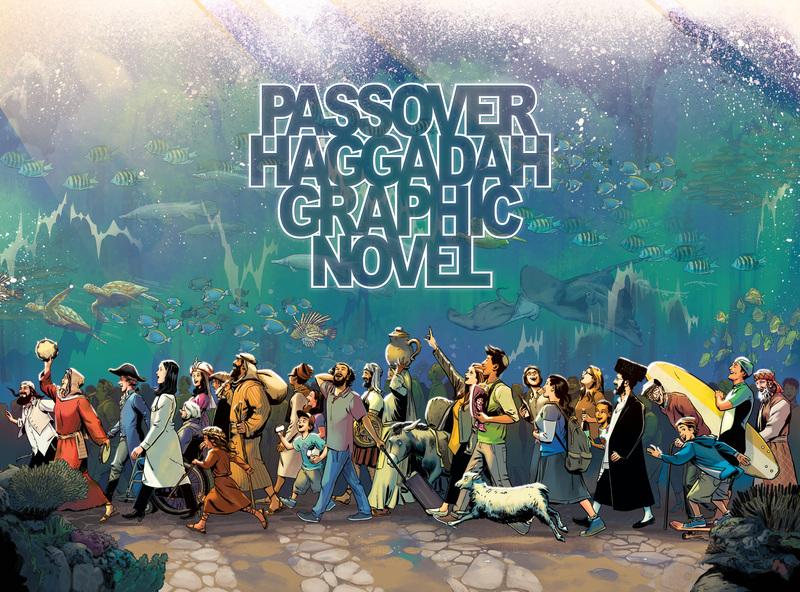 The PASSOVER HAGGADAH GRAPHIC NOVEL integrates a brand-new translation directly into the art, immersing every generation in the timeless celebration of Pesach. The graphic novel pages are presented alongside the complete Seder text, in Hebrew and transliteration, and accompanied by instructional cartoons depicting all of the rituals. A landmark creation of veteran Batman editor and JewishCartoon.com creator Jordan B. Gorfinkel and Israeli illustrator and visionary Erez Zadok, this super-Haggadah breathes new life into the holiday’s universal themes of freedom, memory and faith — recasting the Pesach festival as contemporary, cool and fun. 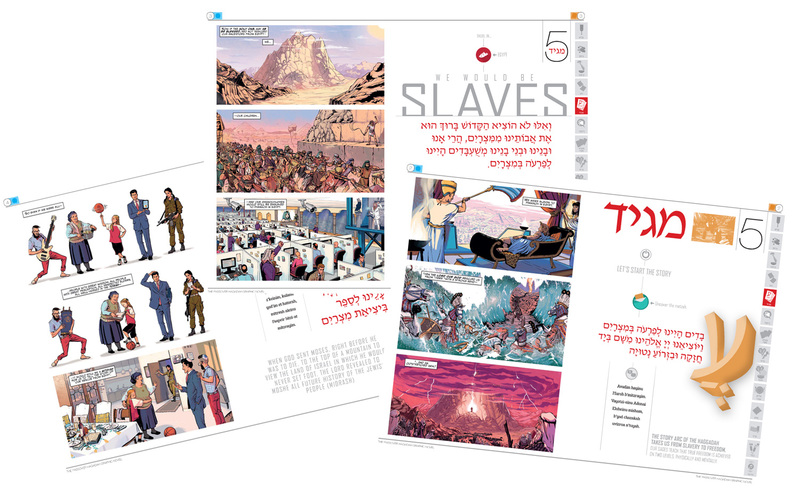 The PASSOVER HAGGADAH GRAPHIC NOVEL: With traditional text on the right and action-packed graphic novel on the left, it's the ultimate Haggadah! “How To” instructional graphics depicting traditional rituals and customs. A "SparkNotes" of Judaism: a sprawling, anachronistic overview of the entirety of Jewish heritage and experience — with a festive meal in the middle. The first and only fully functional, artistically stunning, educational and entertaining graphic novel for the authentic ritual observance of the Passover Seder. Support our next Jewish Graphic Novel! Gorf managed the Batman franchise for DC Comics and is a leading expert in graphic novel creation and production. His creations have resulted in critically acclaimed and commercially successful films (The Dark Knight Rises), television series (Birds Of Prey), games (Arkham), merchandise and more. 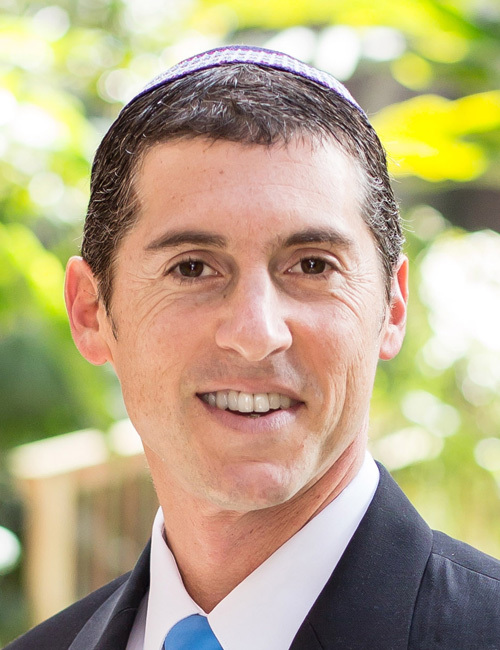 David is the former National Director of Planning and Communication at the Orthodox Union and the editor and translator of the immensely popular NCSY Bencher (Grace After Meals Book). 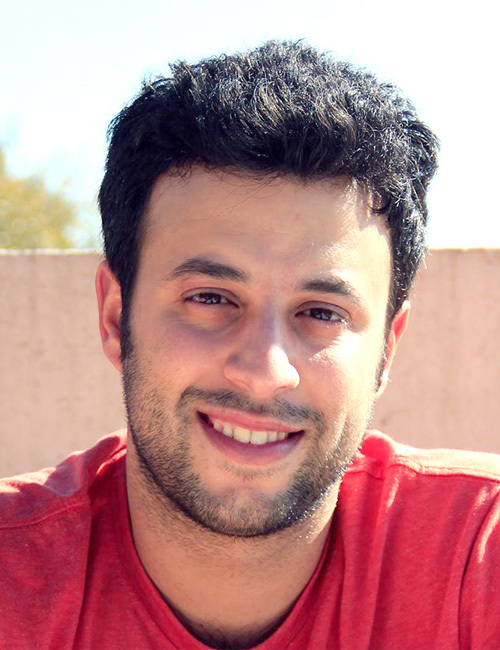 Erez is a top graduate of the renowned Bezalel Academy of Art in Jerusalem and the leading Israeli comic book artist. • The PASSOVER HAGGADAH GRAPHIC NOVEL is published by KOREN PUBLICATIONS. • Our BOARD OF ADVISORS includes internationally respected clergy and scholars, ensuring authenticity and accuracy.